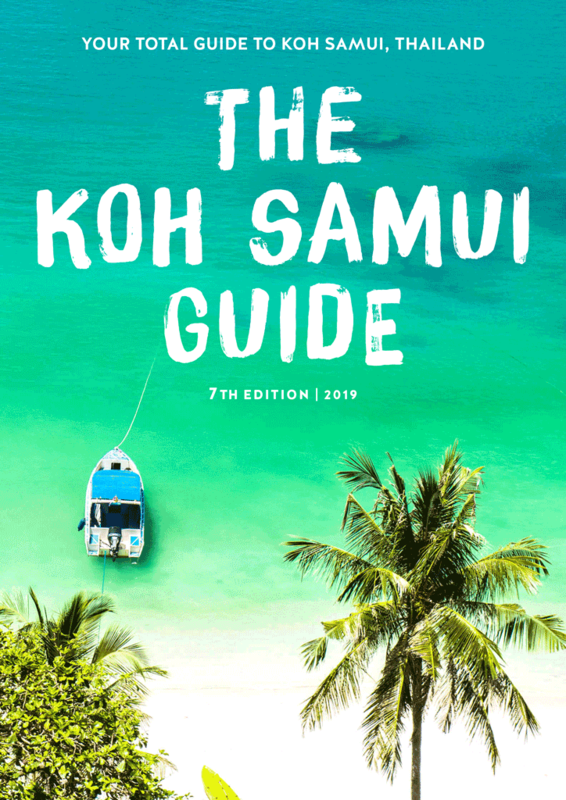 The Koh Samui Guide review: "By far the best single spot travel guide I've seen"
In just a month since launching The Koh Samui Guide’s seventh edition, we’ve woken up nearly every day to some wonderful emails from our readers. Proving that Denmark truly trades in happiness – the following note from our new best friend Claus was a total highlight. [L]ove all the new pics, best section is food and what to bring (already bought the mosquito repellent) and more or less section 4 and 5. Cool with some language. The BKK-USM and what to do to make it easier is priceless. I'd say it's essential and almost a necessity. Thanks again, did I say I love the new pics? 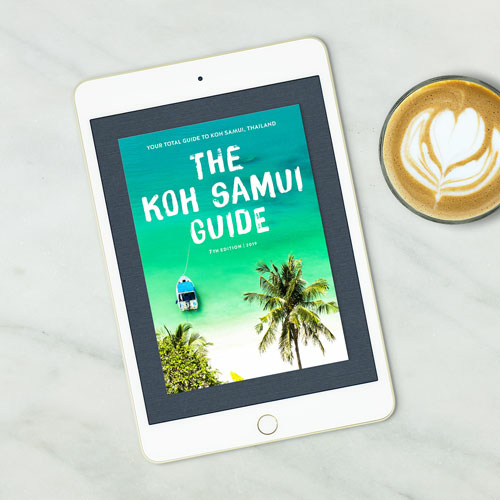 (Google says that ‘tak skal du have’ means thank you in Danish – and we mean it! ).